February seems to be the month of everything. As Chinese, we have the 15 days of Chinese New Year (but only few days holiday. Sigh). 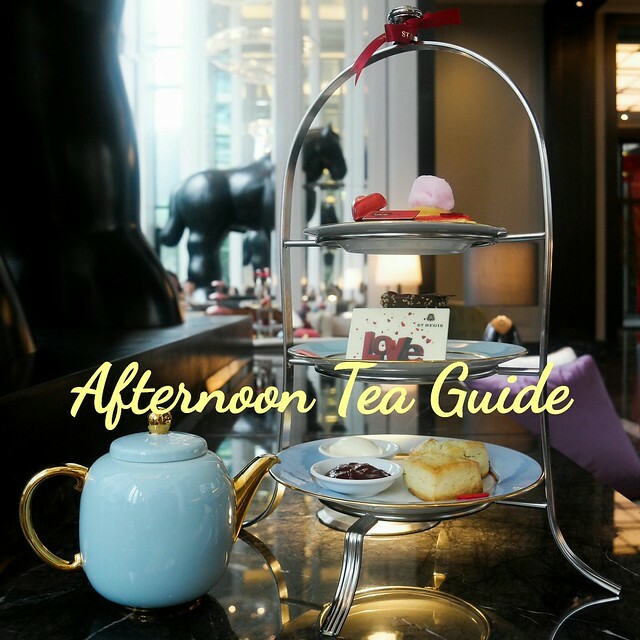 For the love birds out there, you have Valentine’s Day, and also the Chinese Valentine’s Day which marked on the Day 15 of Chinese New Year (also Chap Goh Mei). Also, this is the month to farewell most my friends going to and back to Australia. I have bid farewell to Yen on Monday night and the other friend, Yee Meng from Surian gang. As tradition, we would have farewell party to get-together before any of our friends leaving to further their studies in foreign country. And this time, our friend’s parents were generously catered a Lok-Lok van to have a Lok-Lok dinner party in the house. Yes you see it. We could full up ourselves with unlimited of Lok-Loks. 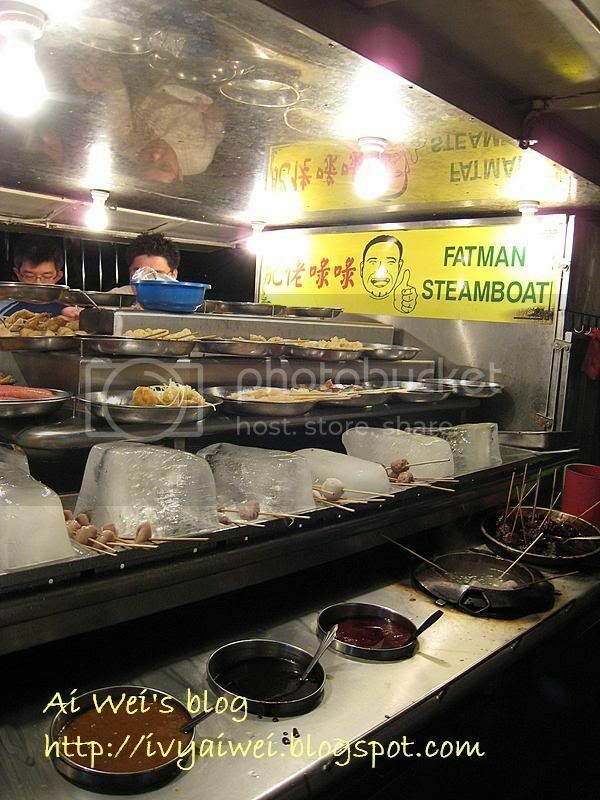 This time we had the Fatman Steamboat. It was very much different from my previous experience. There were more choices and wider range of food. Here are some pictures which I could capture. aiks… sorry, I was busy feeding my stomach. But overall, the variety available was roughly the same as those appeared in my previous lok-lok experience. Ap giok bao. That’s what the owner of this vendor told me. Sticks of tako which were my favourite. The tako was well-seasoned in the very Japanese style and the size of each was big too! 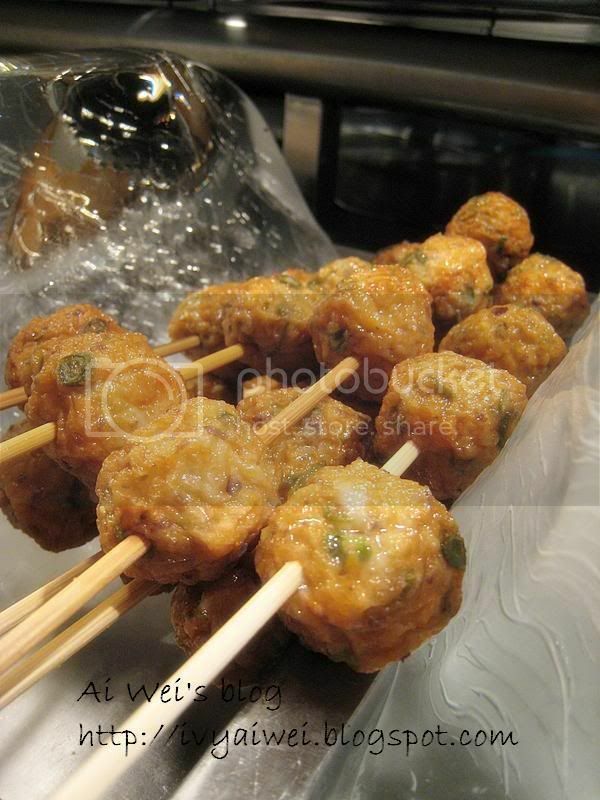 There were also fish balls, meat balls, and some other common ingredients. But I could say that, once you ‘Lok’, you can’t stop. Here, A wide range of sauce. How would you like to have your food taste?! It’s Up to your choices! 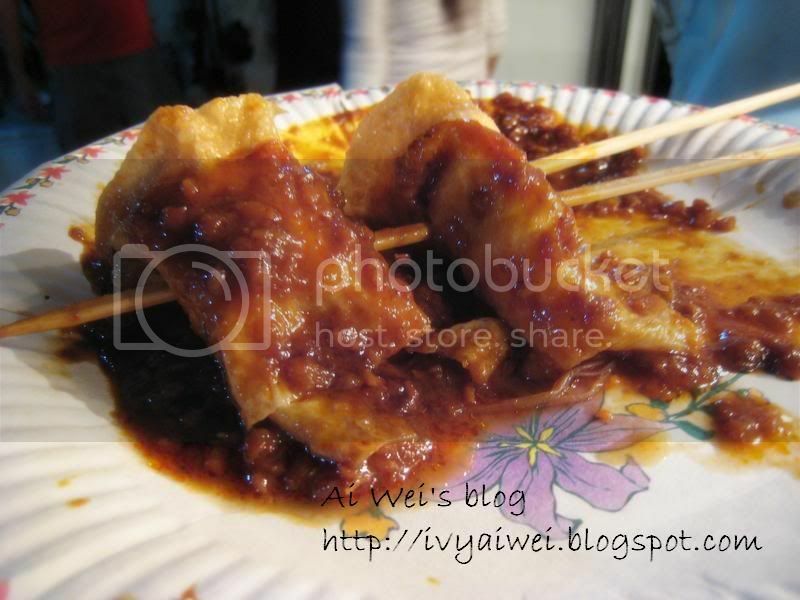 Additional of a little of sesame oil, an adequate amount of satay kuah, sweet sauce boost up the taste! You can add in a little of chili sauce if you like spicy (that’s what I learnt from the vendors). 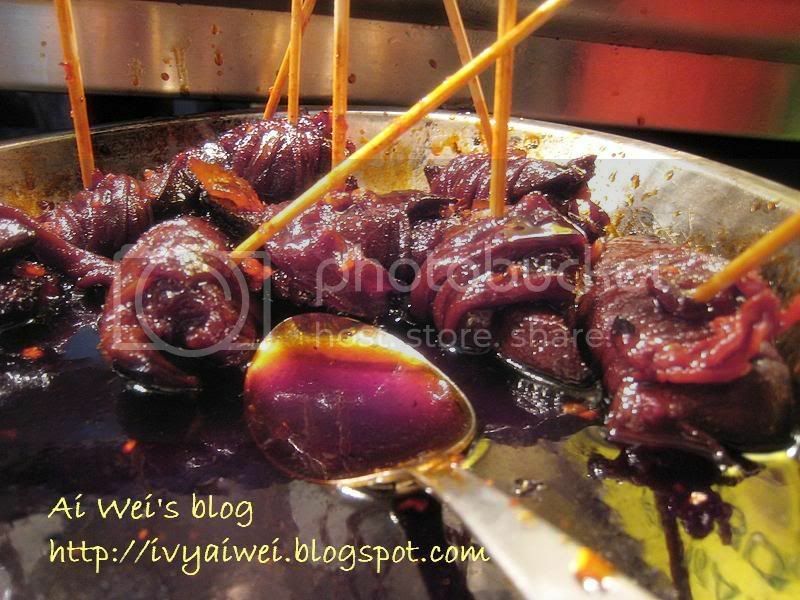 Try it and these do create an aromatic and delicious Lok-Lok. Aiks… once all my friends going back to Australia, there will be lesser kaki(s) here. That’s so nice of you guys to throw him such innovative farewell party. Hi, I am Desmond. I am leaving a comment here because I couldn’t reach you by email. 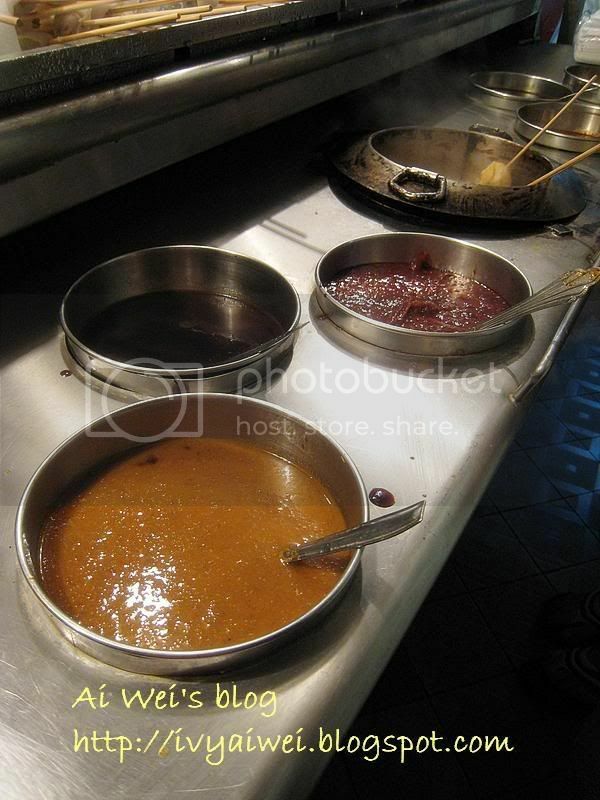 I run a foodie search site – Malaysia Most Wanted Food (http://food.malaysiamostwanted.com/) to allow easy searching of yummy food reviews and recommendations by blogger. I am wondering would you be interested to allow the site to link to (and archive) the food reviews in your blog (we shall respect the copyright of your content). Do contact me at info [at] malaysiamostwanted (dot) com. I could provide you with more information on how this is actually done. Is he one of your makan gang? 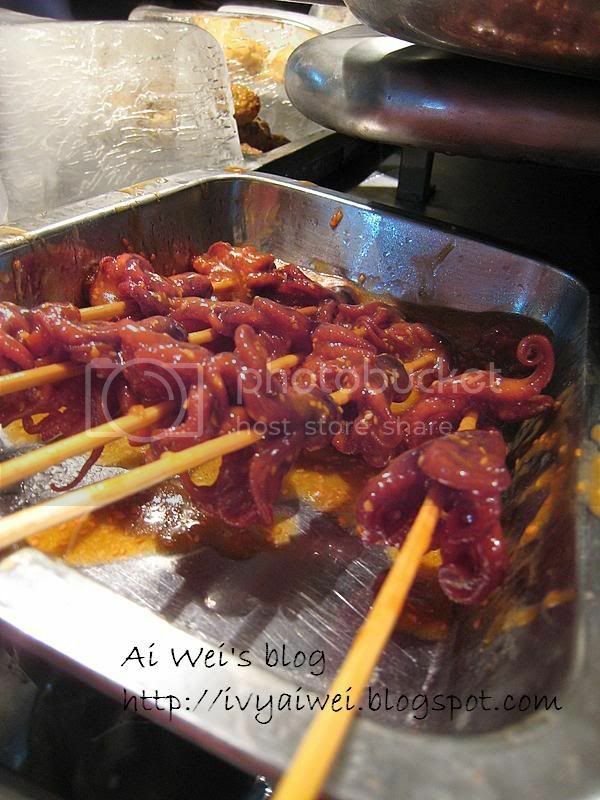 wah… another catered lok lok vendor! 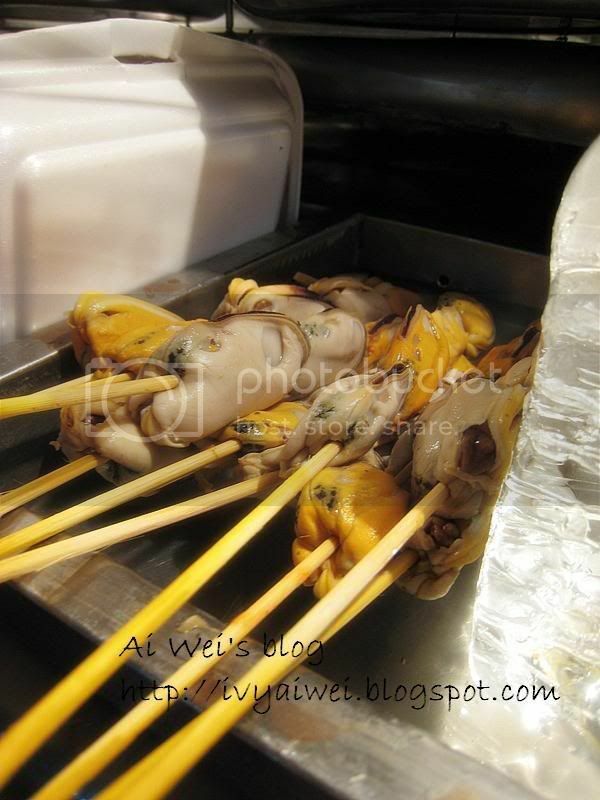 I remember Christine also catered a Lok Lok during her birtday party right? aiwei.. i hell sick now! my tongue get numb!! taste nothing! but u make mii darn craving for lok lok!! sob! 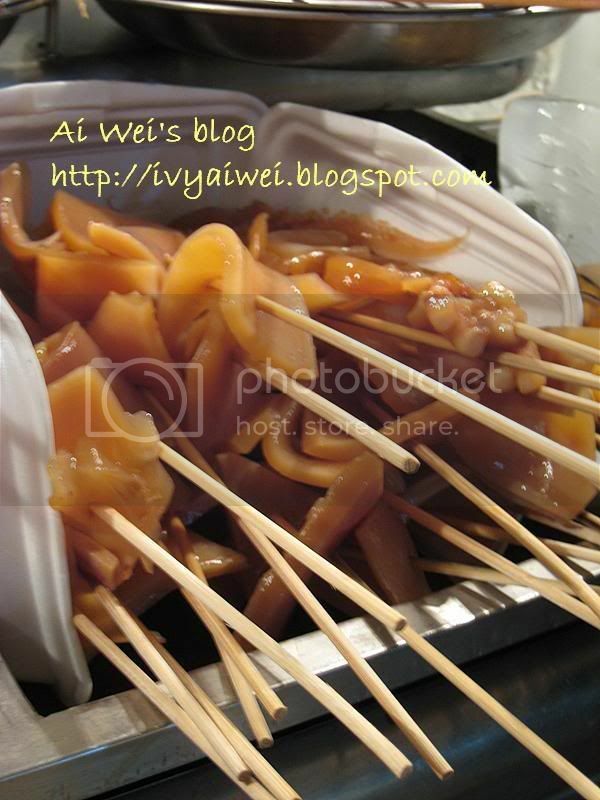 I love to eat at such stalls…but never tried a catered one. 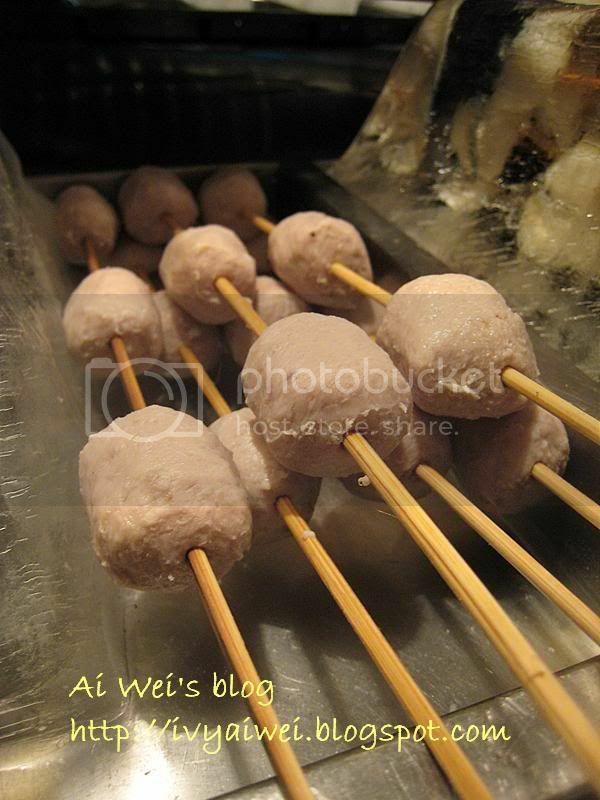 I blog about one that I went to in SS2, in front of the 7 Eleven. Nice capture for remembrance. I remembered visiting this store before. Great food! Oh gosh this is so marvellous way to have a food party, something very new and yet so available! this is so cool! once you ‘Lok’, you can’t stop..haha! i like that line! nothing like a meal with a group of good friends, eh? Another lok lok party again? I really wanna eat lok lok but thinking about the hygiene problem again. But if sharing among friends, that would be great! You made me crave for lok lok! Gong Hei Fatt Choy!!! I’m BACK! My eyes are like BLINK ~ BLINK ~ cannot stop! 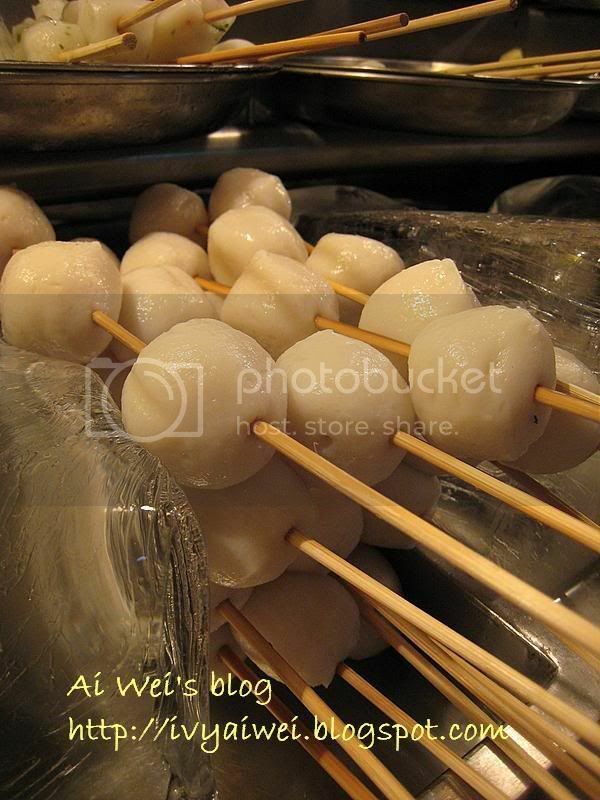 I want the Ap Kiok Bao ler! i heard alot abt all these catered ones..clean n no mess haha..just eat outside n then go back inside the house..
hmm, i like your idea. ya lorrr… lok lok catering seems to be more n more popular nowadays ya. 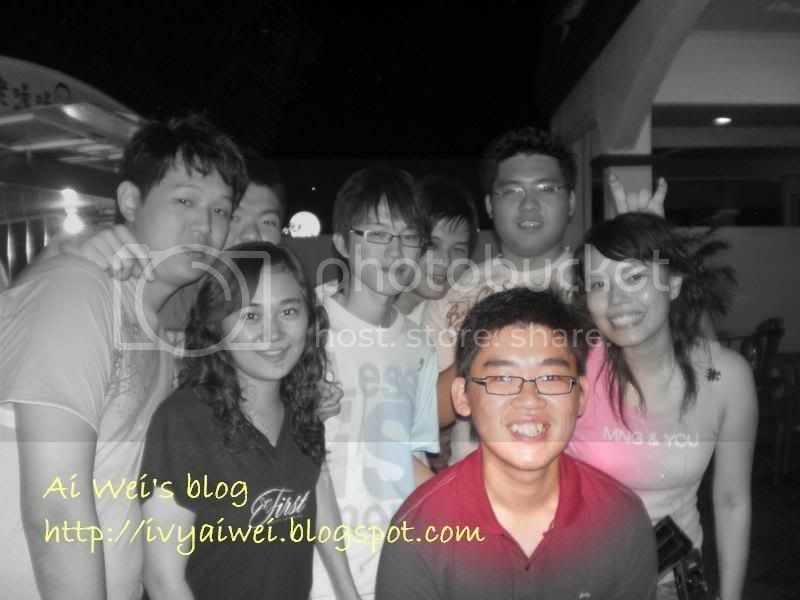 lol… that catering was actually not during christine’s bday but one of our frens’ birthday party! it is always fun and enjoyable hanging out with friends. cool right?! maybe you can have your big party cater in the future too! that was actually one of our frens’ birthday party, not christine’s party. haha! worry bout the hyfiene problem no more because we were sharing with friends! happy happy CNY. chap goh mei is coming. any new festive recipe??? yeah lo. clean and no mess. dun have to tidy up after the party too. you can have urs cater too if u are having party! Hmmmppp..i hate Fatman Lok Lok…that day i ate a stick of prawn lok lok at Jalan Alor..they charge me RM8.00 per stick..I really angry and decide not going back again.